Many people have said that Chanakya was the sharpest politician of the ancient world. He was the Chief Adviser and Prime Minister of the Emperor Chandra Gupta Morya. His father’s name was Rishi Chanak that’s why he named as Chanakya. His enemies couldn’t know his intentions or goals ever because of his sharp mind. And this is the reason that he was named as Kautilya. He was expert in Economics and Politics. By following his diplomacy, many Empire were established under his guidance. He was the only person to handle all important ministries like Finance Minister, Foreign Minister, Education Minister, Defense Minister and Home Minister single handily. He was the Professor in Nalanda University. As well as he was so expert in Political Governance, Planning Commission, International Diplomacy and Auditing Mechanism. He was also expert in Samundra Shastra. Now Samundra Shastra means that to know someone’s intentions by looking at the face while talking to someone. He gave so accurate prediction about someone’s emotions, behavior and reactions. His expertise helped him in establishing many empires. 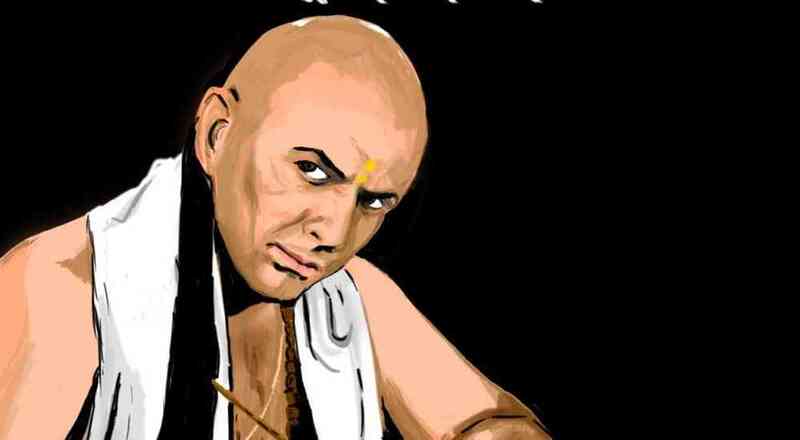 Now here are some best life lessons that are taken from Chanakya Neeti. One should not tell their goals to anyone. You should protect it like a secret thing. One should work on it without any noise and in privacy. Also in today’s modern world, the psychologists have discovered this thing. So actually what happens when you tell anyone your goals, determinations or intentions? 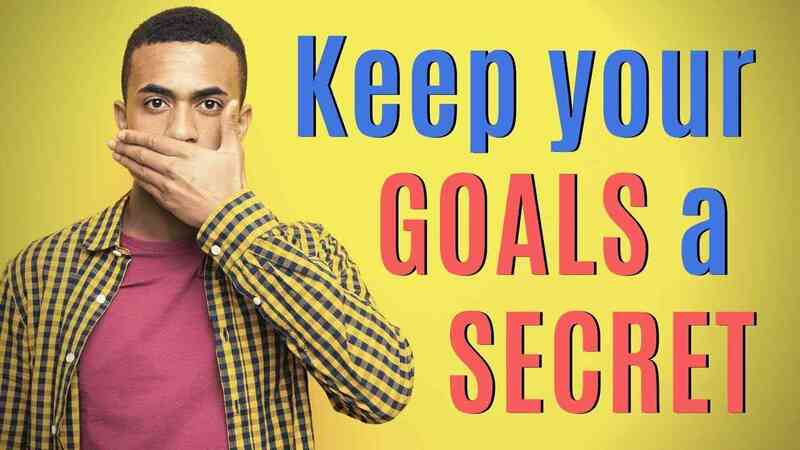 According to the study, it is discovered that when you tell your goals to someone then chances of achieving your goals decreases. 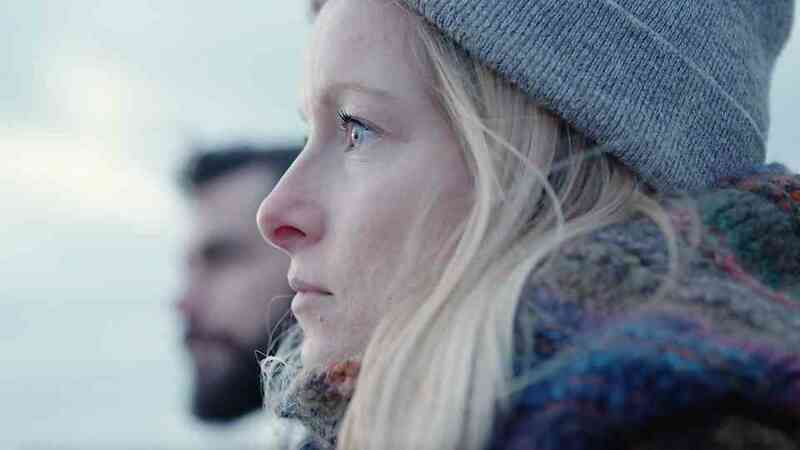 It happens because our brain produces a chemical named dopamine. So whenever we tell someone about our goals, then they praise us and then our brain produces dopamine chemical. We become happy and think that our job is done and then our motivation for will that work decrease. One other thing that can also happen is whenever you tell someone about your goals, they start making negative comments on you like you can’t do this thing or you can’t put that much effort in it. From that your thoughts can be negative and you can start thinking negative about you. So both the things are not good for you. When you don’t tell anyone your goals, then you increase the positive energy or self confidence in you which will help you in achieving your goals. The real power lies in our brilliance. It does not matter that how big you are in size. You must hear a story of an elephant and an ant that how an ant irritate a big elephant. It does not matter that how physically massive you are but how your mind is sharp, it does matter. If you have noticed that all the richest people of the world don’t look like the world’s best bodybuilders. It is the proof that becoming sharp of mind is all the brilliance. Also in the past, we have seen or read that many powerful emperors were defeated by some small emperors because they have used their mind as well. So just remember that your brain is your greatest property. Nothing, or No one can help a person who does not use his own wisdom. No book or Scriptures can help that person who does not use his common sense. If a person is a blind, there is no use of a mirror. If you are not enough smart or does not use your common sense, then the knowledge you have gained has no use. You should have enough common sense that how you can apply it in your life. You need to learn that how you can use your brain for yourself. When you have enough common sense, then you can increase your knowledge by reading books and scriptures and it will help you to grow in your life. 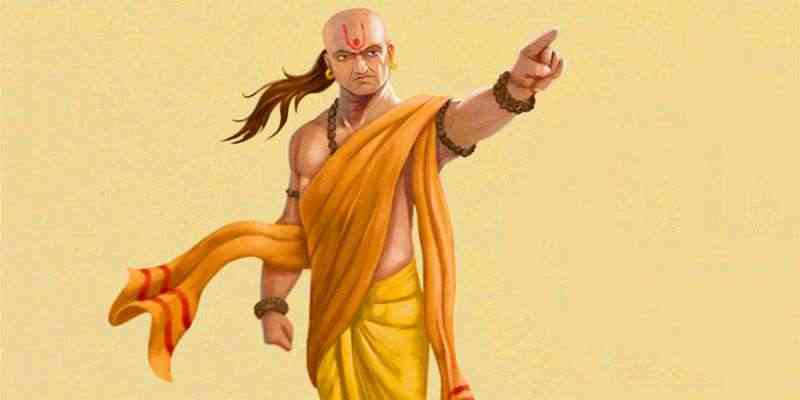 After grown up, Chanakya became teacher at Takshila University. At the same time the powerful emperor Sikander was coming to India after many victories. For victory over India, he was doing attacks on many empires and also won. That time Chanakya thought that why not to built an ‘Undivided India’. It was his dream an ‘Undivided India’. He thought that it is the time to establish a powerful emperor. For that he started meeting many kings. That time there was a powerful king named Dhananand who was emperor of the biggest Nanda Dynasty. He went to him and said that why not we get prepared against Sikander who is coming to India to win. But the king got angry by listening to chanakya. He said that don’t try to teach me anything. I knew it. Sikander can never come to India. And in anger he pushed the Chanakya and he fell off. His Shikha(hair) got untidy. And the emperor said in anger that i will cut your shikha if you will try to teach me anything. Then Acharya Chanakya got angry and he converted his anger into a resolution and said to emperor that I will not tie my hair until i destroy your empire and made an ‘Undivided India’. And then he cultivated and built a young boy named chandu. He dedicated his whole life to this young boy. He trained him. With his sharpest mind, he guided chandu and they both defeated Sikander. After that they defeated the biggest Emperor Dhanand of Nanda Dynasty. After grown up, he named as Chandra gupta morya and rest is the history. So there are many opportunities came into our life when we got angry but if we are determined then we can convert our anger into a resolution and make a victory.